Whether caring for yourself or an older loved one, there's a lot to think about. Provide tips and resources to Hispanic caregivers and encourage former smokers to speak with their doctor about getting screened for lung cancer. What It Addresses: New PSAs encourage Latino caregivers nationwide to visit AARP’s Family Caregiving site to find free Care Guides, self-care tips, planning resources, legal and financial guidance and more so they can care for themselves and their loved ones..
Why It's Important: Of the more than 40 million Americans currently caring for an older or aging loved one, nearly seven million are Latino. When To Air It: This campaign is well suited for the holiday season. 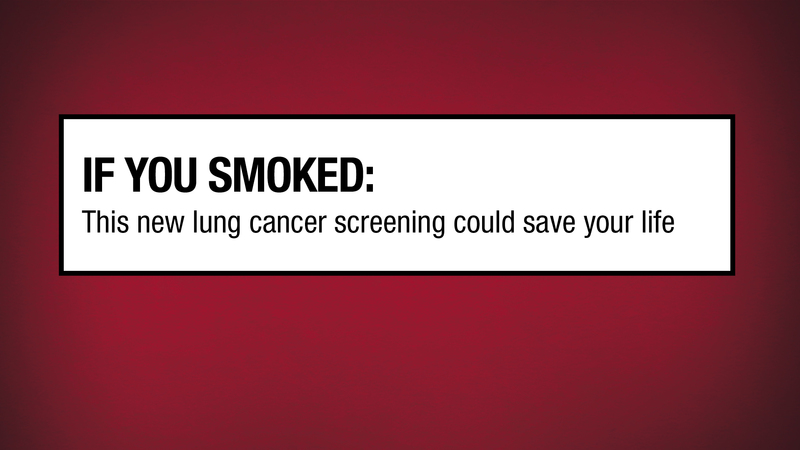 What It Addresses: Approximately 8 million people in the U.S. are at high risk for lung cancer and are eligible for the new lung cancer screening. If everyone at high risk were screened, 25,000 lives would be saved. When To Air It: This campaign is relevant at all times.